We are looking for the Next Generation in white water kayaking from leading coaches, solid paddlers to expert river guides. Here at Gene17Kayaking, we are always developing our expertise and contributing to the wellbeing & development of white water kayaking. Over the years we had more than 15000 paddlers joining us on white water rivers across Europe and beyond on teaching trips, paddling adventures, event clinics and short courses. We have travelled far and wide, with our staff past and present hitting all the global highlights, heading into unknown canyons in far away places and winning races and freestyle championships. We hosted events & festivals, contributed to the design and testing of leading new kayak designs and equipment, plus aided several paddlers to develop and fulfil their kayaking dreams. Our passion for white water kayaking runs deep and radiates from our actions, and we love to share special moments on the river with others. This is why we offer our annual Next Generation training programme. To apply, complete our Application Form with your application. Applications close when all 6 places have been taken, and places are to be allocated in February 2019. All applicants need to be 18 or over by 6th April 2019. Here at Gene17Kayaking, we are always developing our expertise and contributing to the wellbeing & development of white water kayaking. 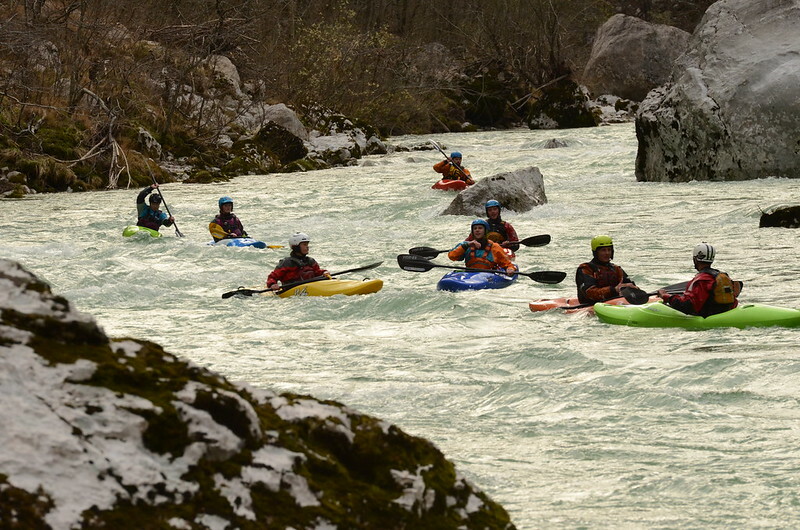 Over the more than 15 years of operating we had more than 15000 paddlers joining us on white water rivers across Europe and beyond on teaching trips, paddling adventures, event clinics and short courses. We travelled far and wide, in the last few years we’ve our staff have descended the Stikine, been on far reaching expeditions in Asia and South America, whilst campaigning for access, conservation and free flowing rivers. We hosted events & festivals, contributed to the design and testing of leading new kayak designs and equipment, plus aided several paddlers to develop and fulfil their kayaking dreams. Our passion for white water kayaking runs deep and radiates from our actions, and we love to share special moments on the river with others. This is why we offer our annual Next Generation training programme. 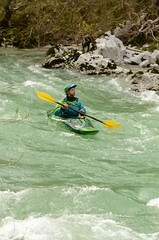 For year’s Gene17kayaking has been running a Next Generation Training course, base in Slovenia during early spring. In 2019 we invite open applications to this training course. 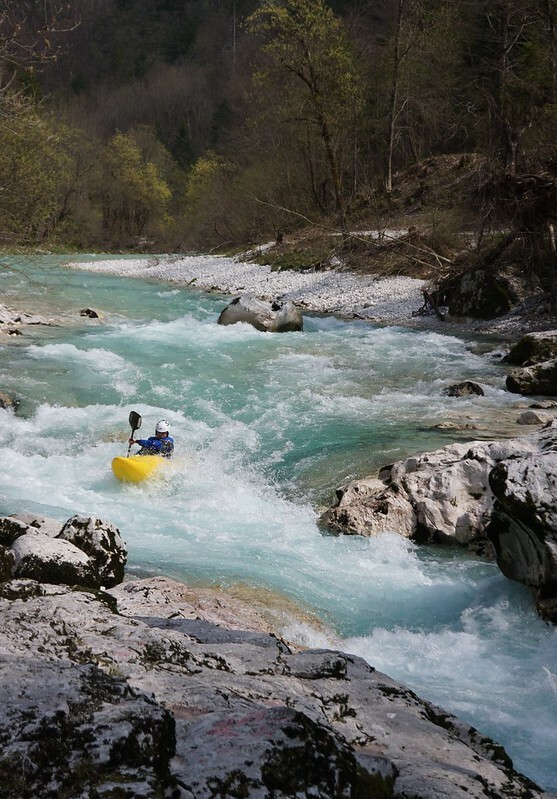 Those successful applications, will be heading to Slovenia for a week long training course with Gene17’s lead team, who’ll offer cutting edge performance coaching for your paddling and insightful advice for your career, at an attractive low price. See Next Generation Training course for trip details. Our dates are 6/13 April 2019 in Slovenia. After Next Generation Training course, we’ll offer up to TWO spring & summer internships in Campertogno in Italy and Norway, based in Sjoa, for those with the most potential. So get selected, make the grade and have a wonderful paddling season with one of the leading kayak tour operators around. Note every member of Gene17 staff has been through the Next Generation Training course, along with many others whom have gone on to develop into solid Class V paddlers, coaches and guides. 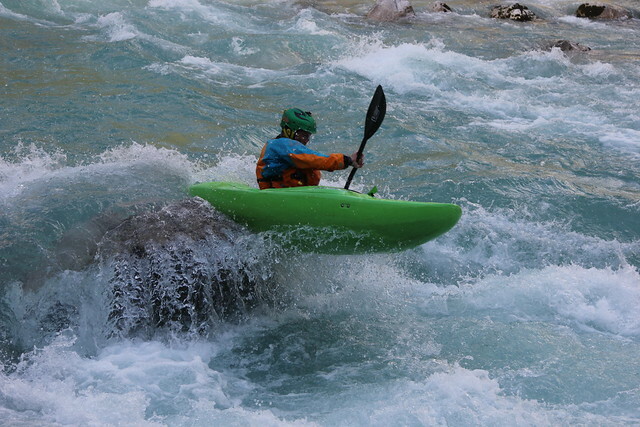 We have a whole lot of kayaking to give, years of coaching expertise, technically understanding and professionally run operations across the globe.